We all take precautions to protect our body against infections. Yet, most females skip taking care of their nails. Nails also breathe and require adequate care and attention. It is difficult to ascertain that one has healthy nails. It is a common practice by most women to go for frequent pedicures and use nail polish to make toenails appear more beautiful and presentable. Some women may, however, notice white spots on toenails after removing nail polish. What Do White Spots On Toenails Mean? Presence of white spots or lines on toenails is called “leukonychia”. It is a fairly common finding on nails of any person and they appear as milky-white spots. These spots can be seen on nails of women once nail polish is removed. White spots on toenails are relatively harmless and not associated with any serious medical condition. Their appearance may vary from person to person in the form of a number of spots present and the nails on which they appear. This article will take you through causes for white spots on toenails along with treatment and how you can get rid of these spots by using home remedies. Generally, onset, duration and history of any associated signs and symptoms point to a probable diagnosis. The table below explains some of the possible causes of having unusual white spots on toenails. The most common cause for white spots on toenails in women is keeping nail polish on for a long duration, say for a month or so. More than duration, developing white spots on toenails also depends upon how frequently nail polish is being used. It generally advised to change the nail polish after 4-5 days and even keep the toenails free from nail polish to allow them to breathe; also avoid going for pedicures too often to keep your nails free from chemicals for some time. Some people experience allergy towards nail polish or nail polish removers and hence the nails can get discoloured from using them. Nail bed of toenails can occasionally get injured during a pedicure or due to stubbing a toe. Women should be careful of not letting the manicurist exert too much pressure on the toenails. Applying excess pressure on the nail bed can damage them and produce white spots. These injuries can be seen easily once the nail polish is removed. It is a well-known fact that zinc and calcium deficiency is associated with the appearance of white spots on nails. Function infection of the nail bed and around the nails is called onychomycosis. Inability to trim nails and maintain toenails regularly make them prone to infections. This infection can make the toenails thin and brittle causing them to chip easily. These clinical conditions also present with their characteristic signs and symptoms. Treatment for white spots on toenails does not need any medications unless there is a serious documented underlying infection or associated medical condition. 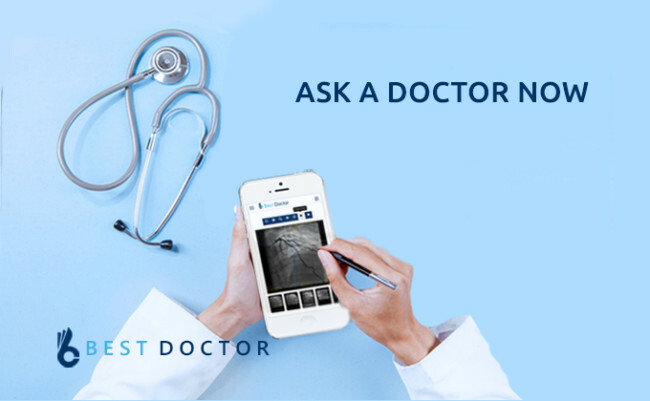 Your doctor may advise you medications if you have white spots due to infection or mineral deficiencies. You may be given anti-allergic medications if you happen to develop a severe reaction towards nail polish. You may receive antifungal medications or ointment if white spots on nails are due to fungal infection. Your doctor may prescribe zinc and calcium supplements if you have a deficiency of one of these minerals. Avoid going for pedicures too frequently. It is important to keep the nails free from chemicals in between two sessions. It is a fairly easy task to keep the nails clean and maintain hygiene to avoid infections. Avoid injury to exerting too much pressure on the toenails. Avoid wearing tight-fitting shoes or sandals which make your feet uncomfortable. Wear footwear which allows your feet to breathe. It is important to keep checking your nails for signs of infection. If you notice an allergic reaction towards using nail polish, you need to discontinue its use. It is, however, important to visit the doctor to rule out the possibility of infections which may be causing white spots on your toenails. Keep your nails and cuticles moisturized to avoid dryness of skin and development of white spots on nails. Change nail polish once in 4-5 days. Allow your nails to be free from nail polish for a few days before applying it again. Use of natural home remedies which have anti-infective, antibacterial and antifungal properties to nails and cuticles prevent infections and subsequently avoid development of white spots. Eat a well-balanced diet along with adequate hydration to maintain a good nutritional status. In women, especially those who have attained menopause, it is important to visit the doctor regularly to check bone mineral density and blood test for serum calcium. This is because calcium depletion occurs rapidly post-menopause. As mentioned above, white spots on toenails are harmless in most conditions and therefore do not require any specific treatment. However, you need to visit a doctor if the spots start becoming unusually large or worsen along with other signs and symptoms. Dr. Archana Tegwal is currently working as a lecturer in under-graduate faculty of Homoeopathy in Jawaharlal Nehru Homoeopathic Medical College, Parul University, Vadodara (Gujarat). She has done BHMS & MD in Homeopathic Materia Medica in March 2016 from Dr. V.H.Dave Homeopathic Medical College and Hospital, Anand (Gujarat). She also serves as a regional manager in NGO "World Healing Society Foundation". Low Body Temperature But Feel Hot – What Does It Mean? What Happens If You Have Too Much Protein? 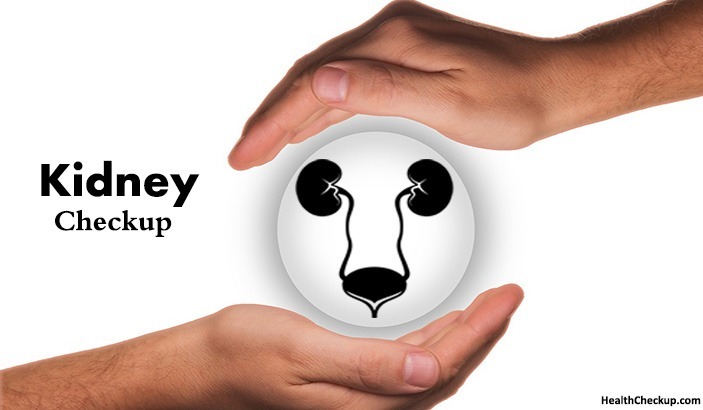 Kidney Diagnostic Tests and Why You Need Kidney Checkup? Ketone Levels in Blood & How To Check Them? © 2018 HealthCheckUp.com. All rights reserved.